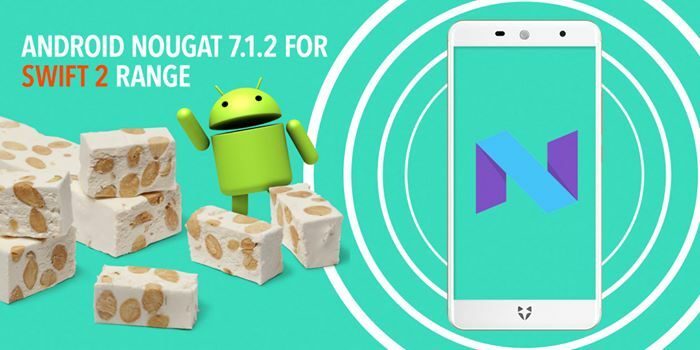 Nougat 7.1.2 Is Being Rolled Out To Wileyfox Swift 2, 2X & 2 Plus - AndroGuider | One Stop For The Techy You! 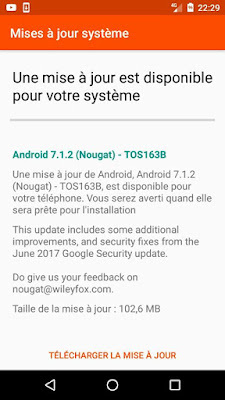 British smartphone manufacturer Wileyfox is updating it's Swift 2 lineup to Android's latest maintenance release - Nougat 7.1.2. The Swift 2 trio have become the first non-Google devices to receive the Android 7.1.2 update. 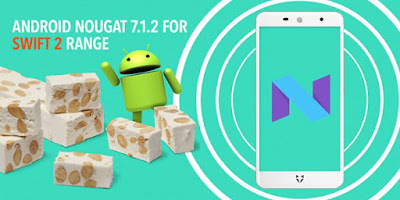 Apart from the Nexus, Pixel and Wileyfox Swift 2 devices, no other Android device has been updated to Nougat 7.1.2 officially (you can flash a custom ROM to get Nougat 7.1.2 on your Android device, but that's an unofficial mean then). The build number of the update is TOS163B-N2G47H and it weighs 102.6MB. The update also includes the latest June security patch. Since the update is being rolled out in batches, it may take some time to reach your device. At the time of their launch, the Wileyfox Swift 2, 2X and 2 Plus were powered by Marshmallow based CyanogenOS out of the box. 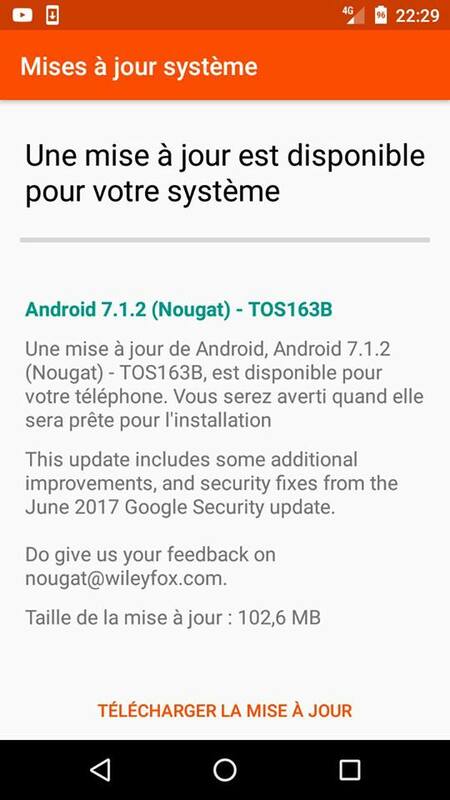 After Cyanogen put an end to it's services last year, Wileyfox promised all it's users that it will update all it's devices to Nougat. The Swift 2 trio were updated to Nougat 7.1.1 in April. The Wileyfox Storm and Spark handsets were slated to receive the Nougat update by May and June respectively. However neither the Storm nor the Spark devices have been updated to Nougat.